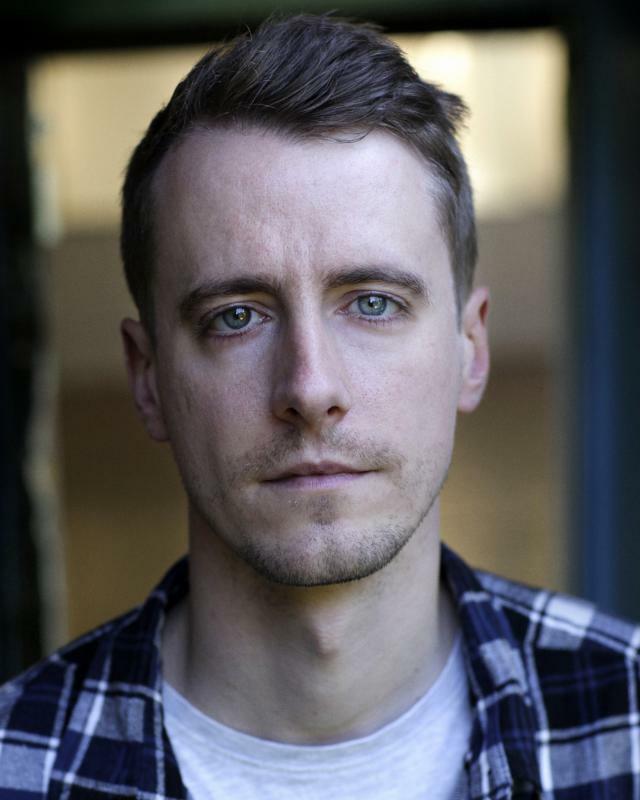 Callum Hale Micawber Theatre Company / Pulling Focus Ltd. NOMINATED BEST ACTOR for ONE YEAR LATER (Unrestricted View Film Festival, London 2018). Recently played eccentric English teacher Eric Ashley in LORD DISMISS US at the Above The Stag Theatre in London. Directed by TAGGART creator Glenn Chandler. Nominated BEST PRODUCTION and BEST NEW PLAY (Off West End Awards). 'One of my favourite performances of the night has to be Lewis Allcock as English master Mr Ashley. Allcock’s portrayal of this poor soul, tormented by his inner demons and penchant for young boys, is magical to watch.' (Everything Theatre). Recent film work includes the award-winning short EVIL'S EVIL COUSIN, with Lionel Blair & Jonathan Hansler, which has just finished the festival rounds. The film also premiered at BAFTA last year. Feature film GHOLAM is also on the festival circuit, recently screening at the East End Film Festival in London. I have recently worked on a few commercials, including an FA Cup ad for the BBC, and commercials for Breville UK and Sun Savers. Theatre work includes performing at the Arts Theatre West End in CATNIP, a new play by James Ernest of the Royal Court Young Writers' Group, and also appearances in plays at venues including the Southwark Playhouse, the Tristan Bates Theatre, the RSC Dell Theatre, the Tabard Theatre and the Etcetera Theatre. I have also done a wide array of corporate work for companies including West End Events, Kinetic Media, 4Hundred and Medical Role Players UK. * Nominated 'Best Actor in a Short Film', Unrestricted View Film Festival 2018. * 'Actor of the Week' twice on Casting Call Pro (July 2015 and October 2016). * "Highly commended" in the Sam Wanamaker Festival nominee auditions, 2011. * Nominated for the BBC Carleton Hobbs Bursary 2011. Computer literate, swimming, drawing / sketching, pool / snooker, improvisation.